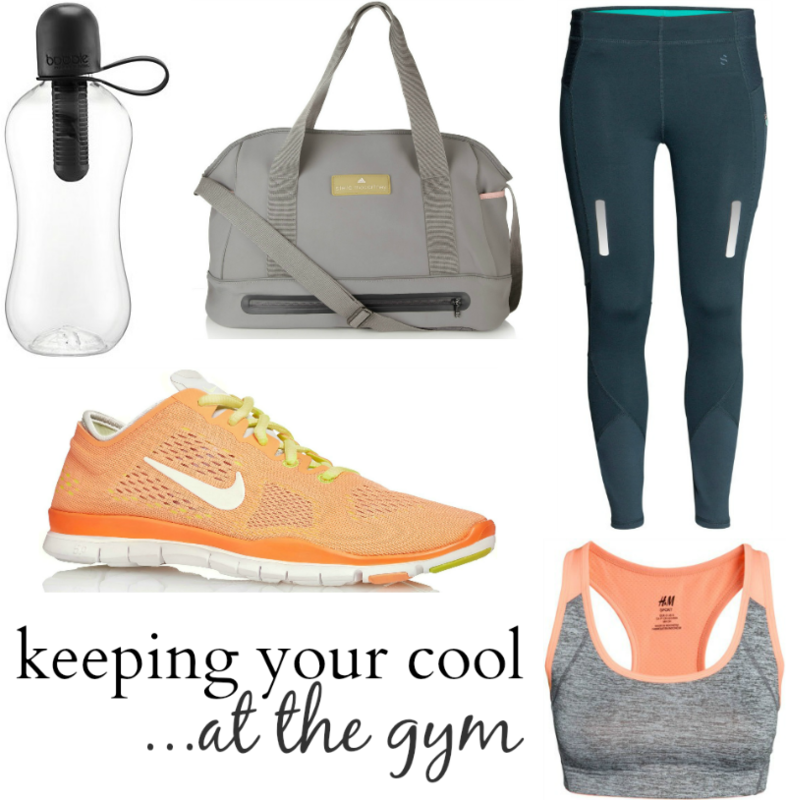 Is it sad to admit that buying new gym gear makes me more motivated to go? Gwaaaan, don't deny you've not thought the same! Gym wear is SO darned comfy, definitely counts as exercise when you wear it too right? !